Great Times ahead it seems. Many demonrats going to prison. It is likely a political witch hunt and with the 2020 lections less than two years away - will continue unabated. That could badly damage the image of the DP using unproven propaganda and even lies to enhance their political campaign s.
Yes, Mike. 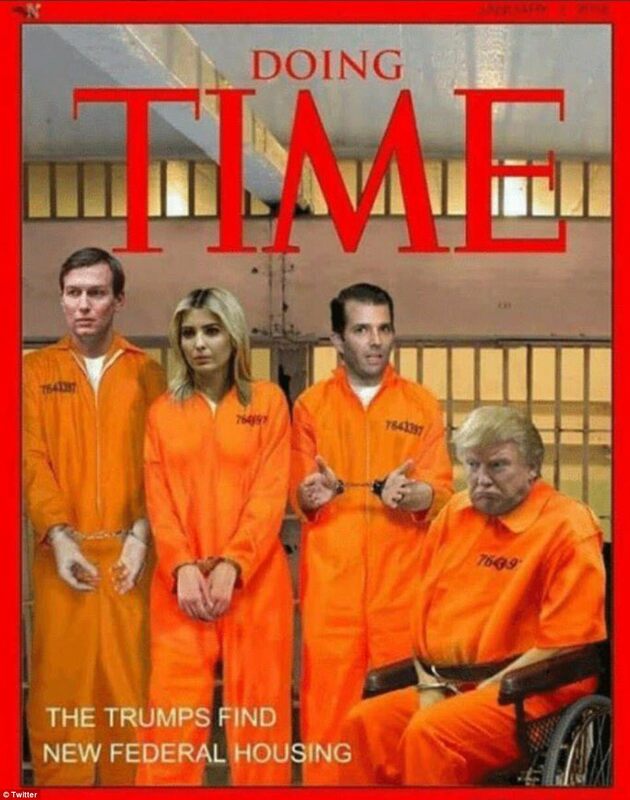 They are not investigating a known crime to see who committed it, they are investigating a person, hoping to find a crime to pin on him. Absurd, it's the US of A isn't it? But worse for the demonrats is that Trump has the goods on them. Lets see what happens atf ter the Mueller report comes out and then we have Huber report and the G Report. THEN Trump declassifies a whole heap of stuff. The 2020 election might well be a rout for the demonrats. They love open borders, abortions transgenders and every un American thing.